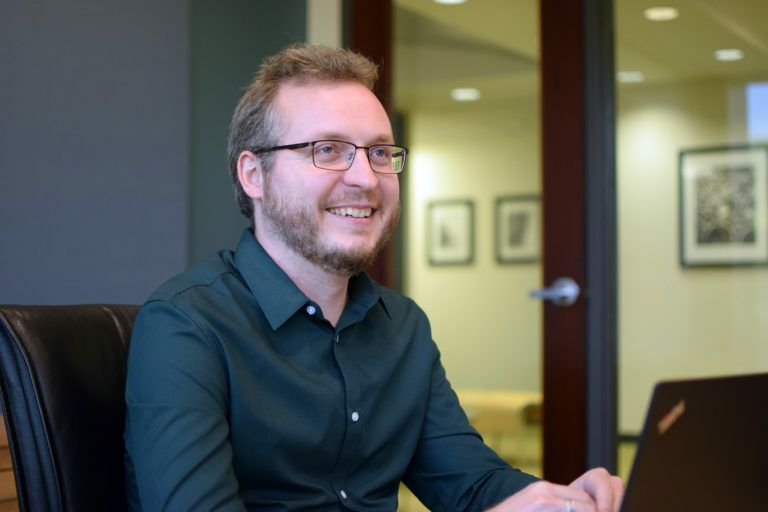 Nate Green, CTS-D, joined Waveguide in 2016 as a project consultant in our Philadelphia office and brings to the team more than 10 years of acoustics experience. A graduate of Vassar College, Nate holds a Bachelor of Arts in music composition. Nate most recently served as an acoustics consultant working on sound system, acoustics and AV system design projects. His experience also includes projects in the education, corporate, house of worship and museum markets. Nate’s acoustics acumen bears itself out in the way he stays on top of trends by always having his ear to the ground, and to the wall, and to the window, and to the door. Hey, we don’t judge.